Hebrides Ensemble has been deeply saddened by the sudden and tragic death of harpist Helen MacLeod. 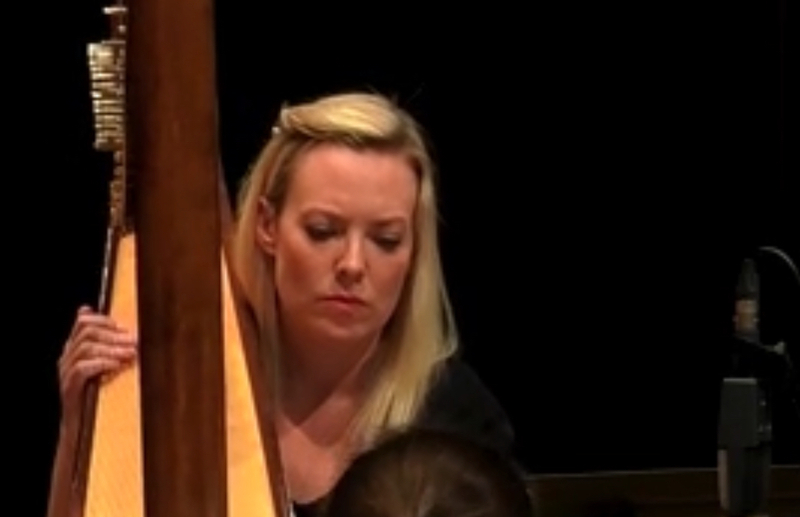 Helen worked regularly with Hebrides Ensemble, most recently on our May tour where she premiered two new works alongside Debussy’s Sonata for Flute, Viola and Harp. A wonderful musician and a much loved colleague, we will miss her immensely and our thoughts are very much with her family and friends. The Herald Scotland has published a tribute to Helen which you can find here.